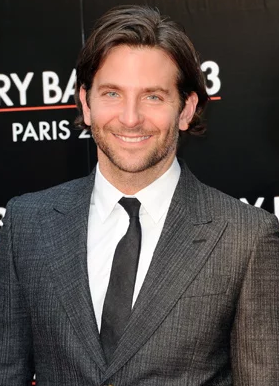 The well-known American actor, director, and producer are Bradley Charles Cooper. He is professionally known as Bradley Cooper. He was one of the world's highest-paid actors for three years. Lady Gaga broke her engagement with fiance Christian Carino to be with Bradley Cooper. Lady Gaga and Bradley Cooper's sizzling Oscars 2019 performance was the talk of the city. A Star is Born star is planning on leaving his long-time girlfriend for his talented co-star. Gaga broke her engagement with fiance Christian Carino to be with Cooper. The news has been claimed by Women’s Day Australia. The international magazine wants us to believe that Gaga has already confessed her feelings for Cooper and he’s also smitten by her. The two co-stars were intimate the actual 91st Academy Awards and Oscars 2019 after fancy dress party. Where was Bradley Cooper born and raised? 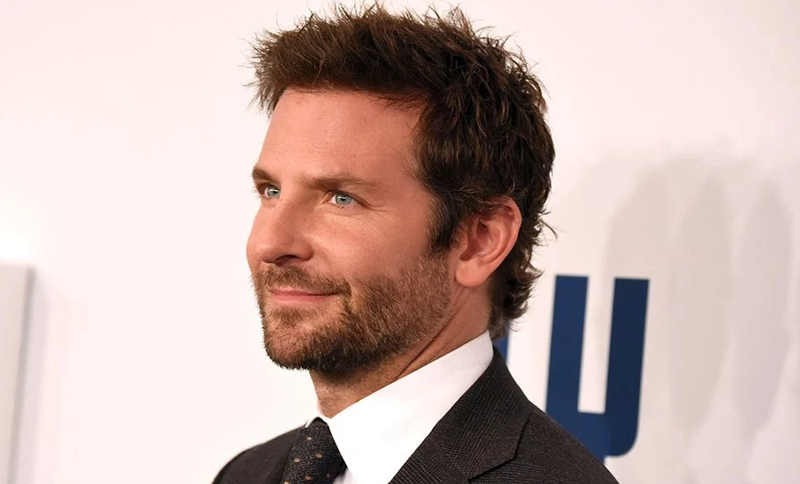 Bradley Cooper’s full name is Bradley Charles Cooper. He was born on 5 January 1975 at Philadelphia, Pennsylvania, U.S. He was born to Gloria who worked for the local NBC affiliate and Charles Cooper who worked as a stockbroker. He has the sister named Holly Cooper. He attended Germantown Academy from which he graduated in 1993. While studying there he worked at the ‘Philadelphia Daily News’. In 1997, he graduated from Georgetown University with BA honors in English. In 2000, he received a Master of Fine Arts degree in acting from the Actors Studio Drama School. Bradley’s height is 1.85 m and weight is 83 kg. He has blue color eyes and lights brown color hair. His body type is Athletic. Overall, he has a balanced and healthy body. How Bradley Cooper Began His Career? In 2001, his debut came in the ensemble comedy named ‘Wet Hot American Summer’. From 2001 to 2006, he got the role in television series named ‘Alias’. In 2002, he acted in the psychological thriller named ‘Changing Lanes’. In 2004, he later appeared in the television film named ‘I Want to Marry Ryan Banks’. In September 2005, Fox debuted the sitcom ‘Kitchen Confidential’ in which he has a lead role. In February 2009, he hosted ‘Saturday Night Live’ show. He featured in the psychological horror film ‘Case 39’. In 2011, he starred in the techno-thriller film ‘Limitless’ which is based on the 2001 novel ‘The Dark Fields by Alan Glynn’. In 2012, he featured in four films named ‘The Words’, ‘Hit and Run’, ‘The Place Beyond the Pines’ and ‘Silver Linings Playbook’. In 2014, he provided the voice of Rocket Raccoon in the Marvel Studios film ‘Guardians of the Galaxy’. In 2015, he reprised the role in the film's prequel ‘Wet Hot American Summer: First Day of Camp’ in an eight-episode Netflix series. In 2017, he again voiced Rocket Raccoon in ‘Guardians of the Galaxy Vol. 2’. In 2018, he played the role of Rocket in the film ‘Avengers: Infinity War’. In 2018, he also featured in the remake of musical drama film named ‘A Star is Born’. During the film’s press conference at the Venice Film Festival on 31 August, the pair said they bonded over their shared Italian roots. In 2019, he is set to return in the untitled sequel of Avengers. In 2010, he is going to be in ‘Guardians of the Galaxy Vol. 3’. Who is Bradley Cooper's wife? Bradley is the married man. In 2005, he started dating Actress Jennifer Esposito and in 2006 they got married. But in 2007 they got divorced. From 2008 to 2009, he dated Isabella Brewster. From 2009 to 2011, he dated American actress Renee Zellweger. In 2011, he dated Zoe Saldana and then got separated in 2013. It was rumored that in 2013, he dated Megalyn Echikunwoke. In 2013, he dated English model Suki Waterhouse and got separated in 2015. Then from April 2015, he started dating Irina Shayk and they are still together. The couple has a daughter together named as Lea De Seine Shayk Cooper. Who is Irina Shayk Bradley Cooper's Wife? What is Bradley Cooper worth? Bradley’s net worth is estimated to be $100 million.